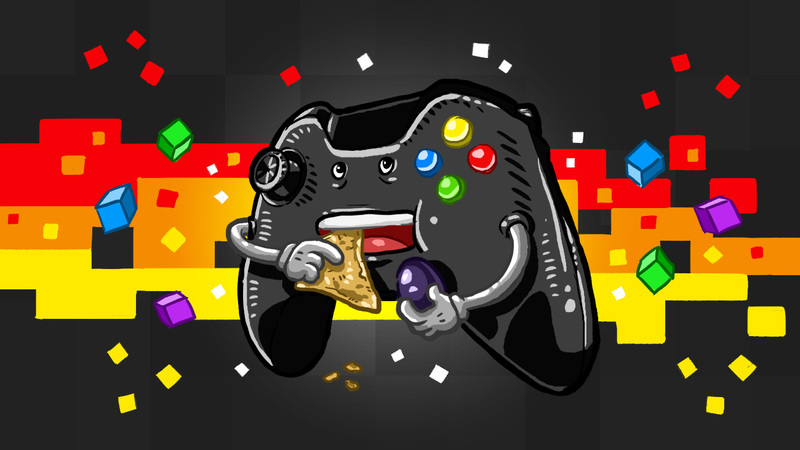 Gaming is a lucrative industry today, both for the gamers, as well as the developers. The multi-billion dollar industry of game development has companies that operate with teams of creative and intelligent people. Let us look at the Top 10 Richest Video Game Companies 2017 in the world. Since the games were invented, people from all over the world used the games as a relaxing thing to do in their free time. Even some of the celebrities found themselves playing video games excessive. Games today are much more evolved, and use graphics and sound so advanced that they are able to give a the gamers an experience of simulated reality, and can engage the players completely. With games like Tomb Raider, Deus Ex: Human Revolution and Hitman, Square Enix become one of the best and richest video game companies ever. Japanese companye Square Enix is most well-known for game series like Final Fantasy, Kingdom Hearts and Dragon Quest. Over 110 million copies of the Final Fantasy series have been sold as of June 2014, which is their best seller. In conjugation with Disney, it created Kingdom Heart, a feather to its role playing game cap, which sold 20 million copies as of March 2014. It now owns the massively popular Tomb Raider franchise after buying Eidos in 2009, and is valued at $1.26 billion. Founded in 1969 by Kagemasa Kazuki as a jukebox rental and repair business in Osaka, Konami is one of the richest gaming companies in the world. The Dance Dance Revolution, Pro Evolution Soccer, Silent Hill, and Metal Gear Solid franchises have brought Konami continued success, and kept them relevant through the present day. 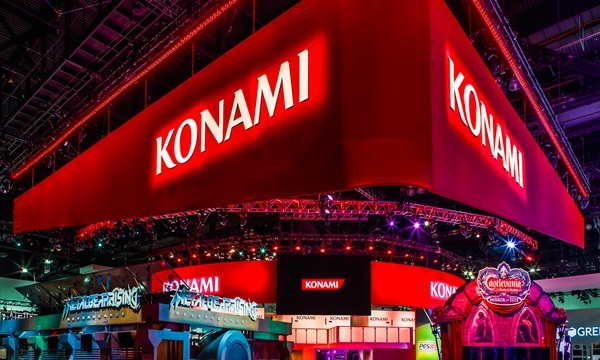 Besides the gaming business Konami is a developer and publisher of numerous toys, trading cards, anime, slot machines, arcade cabinets and health and physical fitness clubs in Japan. Konami is also a developer of video games, and it is what the company excels in.. Silent Hill was adapted to the silver screen in 2005, starring Naomi Watts. Konami is valued at $3.24 billion. 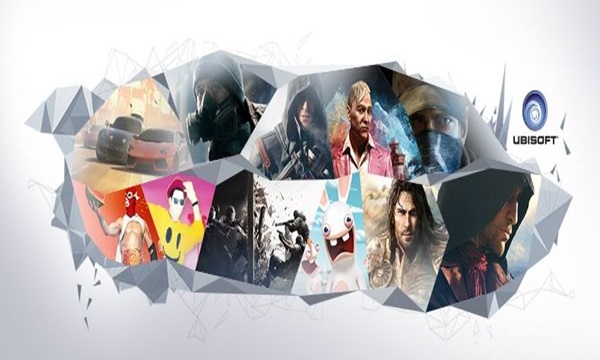 Ubisoft is known for being the company that gave interesting concepts to gamers from all around the globe and reaping the rewards through regular releases in its many series of games. Originally from France, Ubisoft started its operations as computer game publisher in 1986. That was the start of one of the most popular gaming companies ever. This French company, founded by the Guillemot brothers in 1986, started out as a game distributor for EA, Micropose and Sierra On-Line, and started developing games by 1990s, beginning with Everquest, and now has titles like Assassin’s Creed, Splinter Cell, Rainbow Six, Ghost Recon and Prince of Persia under its belt. 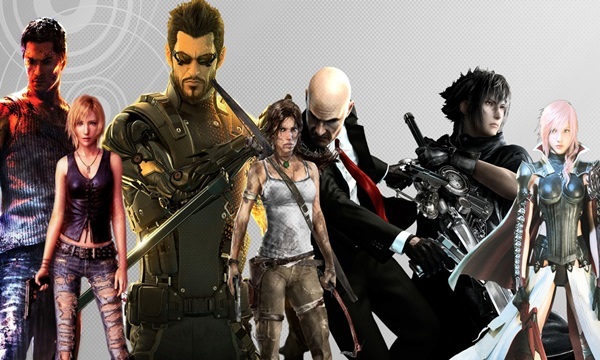 It has some of the best first person shooters, and has reached a value of $1.84 billion. 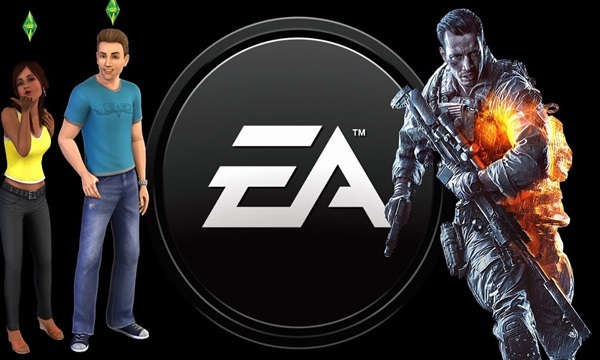 Electronic Arts, or EA, is a favourite name among gamers who like sports-based video games like Madden NFL and other such franchises. Tt has also created other popular games like Need for Speed, Medal of Honor, The Sims, and Command and Conquer. Founded by Trip Hawkins the company has become one of the major players and one of the biggest names in the gaming industry. When someone suggested them to make a soccer game they treated it as a joke, however FIFA is their biggest success. It moved from being a PC game developer to a console brand, creating hits like Mass Effect for Xbox and Playstation. LucasArt and EA are collaborating to produce Star Wars: Knights of the Old Republic. Its value is $4.14 billion. Namco was a Japanese company’s whose main domain is the amusement park with large scale arcade games. This company created Pac-Man which munched its way among favourite arcade game characters. In the 1980s, it acquired Atari and partnered with Nintendo, and took a step of ascent in the world of video games. 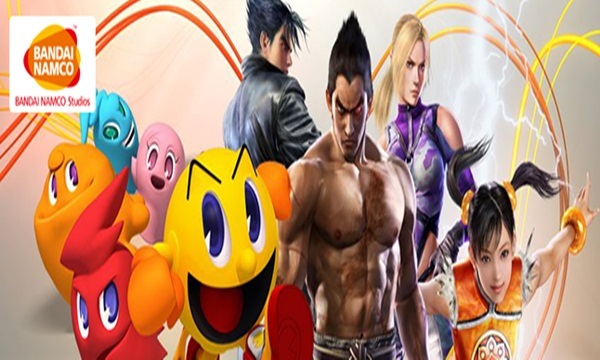 After its break from development, its 2005 merger with Bandai and creation of popular series like Tekken and Naruto brought it fame and a value of $4.74 billion. 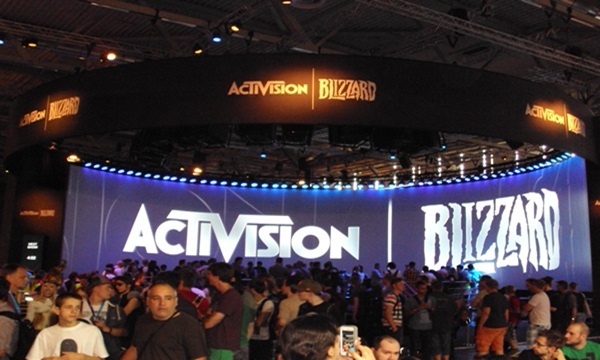 Activision merged with Vivendi Games back in 2008, and became Activision Blizzard, armed with combined powers leading to a number of franchises that made the conglomerate one of the major players in the industry. In 2008 the merge between Activision and Blizzard Entertainment happened and so one of the biggest gaming companies was born. Activision Blizzard was one of the first companies to introduce LAN gaming, the feature that allows you to connect computers together with your friends to create a massive battle without the need to be online. Speaking of Richest Video Game Companies, Nintendo has a history of 125 years, and has delved in all kinds of games, from playing cards to video games. But, it was the plumber named Mario on his quest to save his beloved Princess Peach from Bowser, the King of the Koopa, in their hit game Super Mario Bros. As one of the oldest but best gaming companies in the world, Nintendo grew into the big empire we know today. In fact, for quite some time, Nintendo name was synonymous with video games. In 1983 they created the first game console to be widely accepted into a home- the Nintendo Entertainment System. At number 3 of Richest Video Game Companies, Sega raised irself from the others in the industry full of console giants by housing Sonic the Hedgehog, the blue rodent. 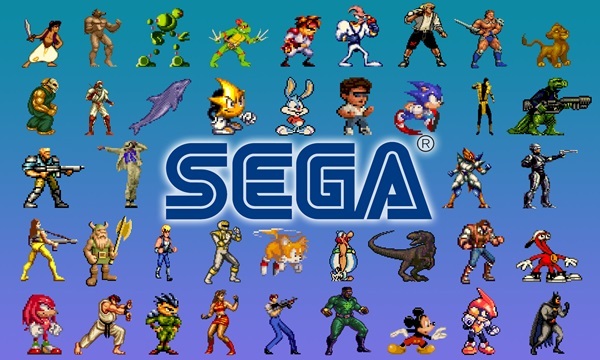 As for game development, Sega is now focused on collaborating with other companies. Their massive income comes from the success of “Sonic the Hedgehog”, the hedgehog seems to be everyone’s favorite. Sega’s games have sell in all the big countries, including United States, so is no wonder that the company is $3.33 billion rich. 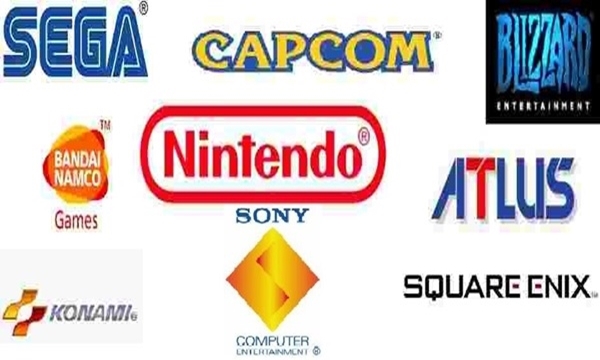 Because of that famous game Sega was able to produce many others great franchises of games which have put them right in the top of the richest gaming companies in the world. 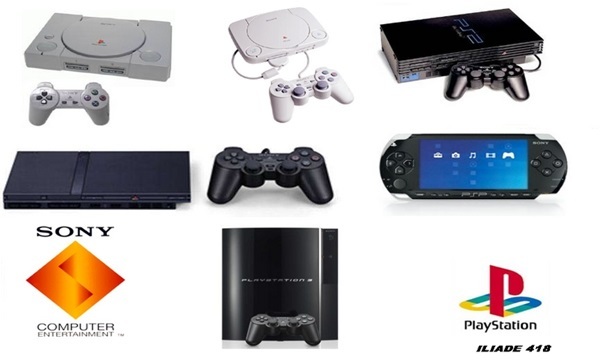 At number 2 of Richest Video Game Companies, Sony Computer Entertainment is the creative force that created Sony’s Playstation line of consoles. In fact, it is the top video game developer in the industry, with hits such as God of War, the adventure epic based on Greek mythology, with 6 sequels, or Gran Turismo, a grand touring style racing game, and the best-selling franchise by the company, since 1997. These are just two of the names among many more that have made Sony Computer Entertainment worth $13.4 billion. Their online services used to be free but recently they changed that and started charging for the privilege of playing online. At number 1 of Richest Video Game Companies, Microsoft Studios was formed in 2002 in conjugation with Xbox, and added another feather to the cap of the technology giant, Microsoft. 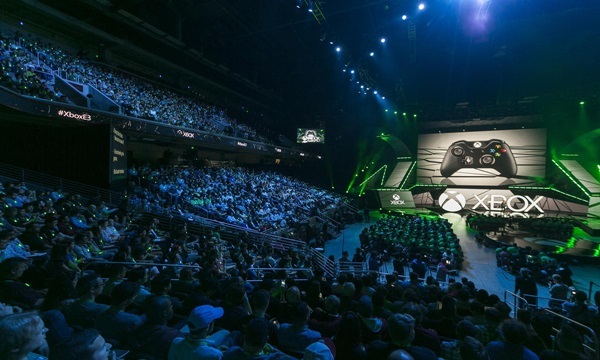 It has a huge popularity because a gaming console is not necessary for their games The highest earning gaming company in the world in 2013 and 2014, Microsoft Studios is better known for its Windows operating system, these guys are the real deal in the video games making business. They are available for Windows PCs and phone. Its most famous franchise is Halo, a first person shooter game, which has been a staple of the Xbox since 2001. With 60 million units sold, Halo has contributed about $3.4 billion out of Microsoft Studio’s value of $12.82 billion.